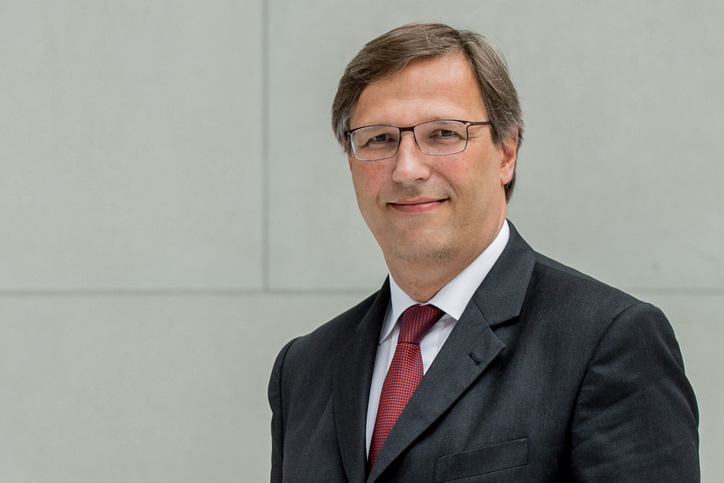 The Jefta free trade agreement between the EU and Japan, which will apply from February, is praised by Stefan Mair, member of the Federation of German Industries (BDI) executive board. Europe must stick to the course it has taken. Further trade and investment protection contracts should not fail. “By far the largest free trade agreement of the European Union is an economic and political milestone in times of global economic uncertainty. It creates significant new business opportunities for our companies in Japan. Together, the two partners account for more than one third of global gross domestic product. Japan and Europe are thus countering the uncertain global economic outlook with exemplary market openness, high standards and reliable trading rules.